The Biotechnology sector’s investment performance suffered last year with an over -21% decline. But don’t let that dissuade you from joining drugmaker companies. 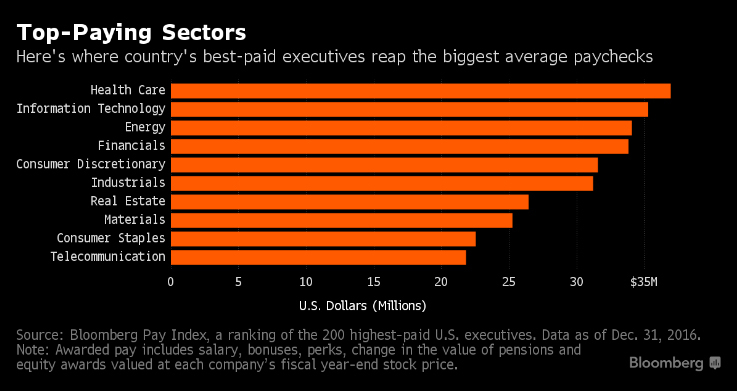 According to a recent Bloomberg Pay Index, which ranks executives based on awarded compensation, executives at healthcare and pharmaceuticals reaped the highest pay packages. Here’s an interesting graphic which distributes the executive pay packages by industries. 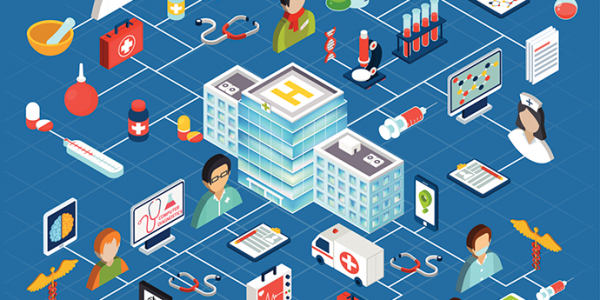 Perhaps it's now time for the investors in the Healthcare sector to be compensated. The Bloomberg article can be read here.